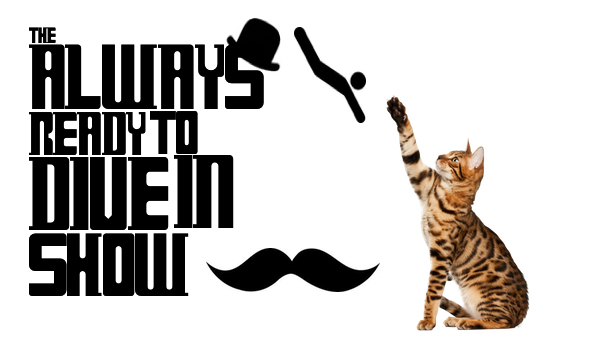 The Always Ready To Dive In Show Episode 31 – Lindsey Sterling and Cats. So Many Cats. Hosted by Jake Cannon and Austin Schumacher. In this episode, Austin and Jake discuss the Agapefest move and the newest IKEA commercial plus Lindsey Sterlings has a new video. Merry Christmas! In weird news there’s a chest hair cat and a man who steals houses.